Some experiments are favorites of childhood. But the key to doing successful science is to encourage critical thinking on the part of the children. 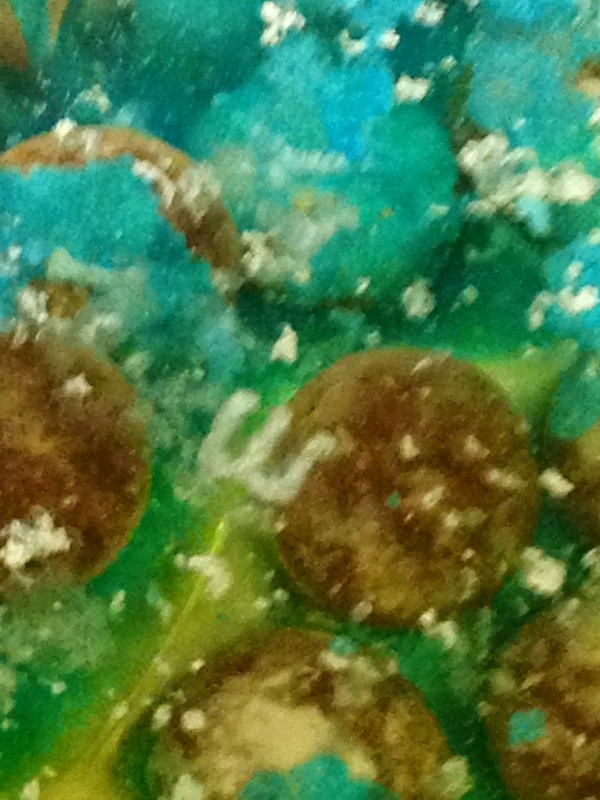 We like the M&M experiment and the many questions and observations it can prompt in a young child’s mind. All you need for this inquiry is a shallow bowl, a pack of M&Ms and some water. Show the children the pack of M&Ms first. Ask them what they know about these candies. You may want to make a list of responses to help children see literacy in action. We like to divide children into groups, let them open a bag of M&Ms, and discuss their observations. During a recent experiment children were heard to name the colors, count the candies, and then divide the M&Ms into colors. They began to wonder if all M&M bags had the same number of colors in them. The groups can compare to see who has the most red, blue, green, etc. This could become a class chart that shows how numeracy is an important part of science. We then talked about water. We asked children what might happen when water is poured into the bowl. 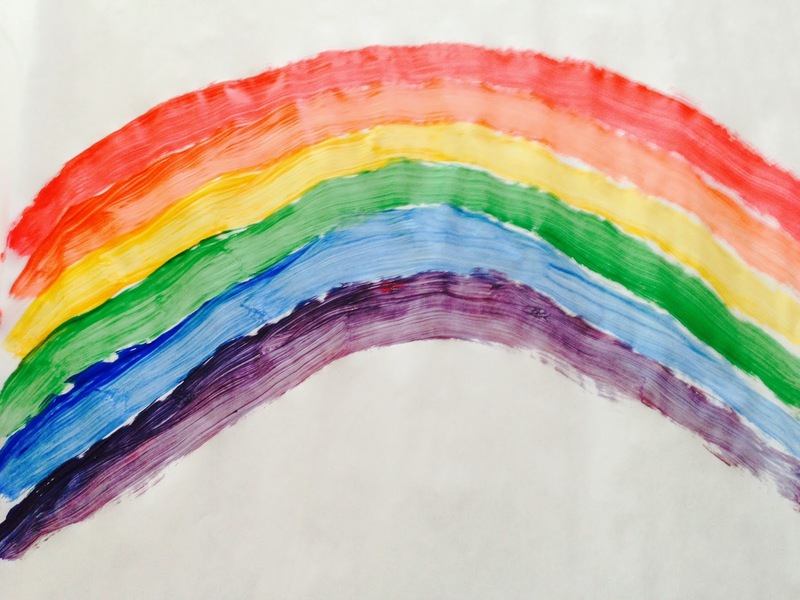 Children discussed it and even thought some colors might “melt” faster than other colors. We took a poll about their predictions. These hypotheses can be charted to recheck later. The colors dissolve at different rates, making for interesting discussion and questions. 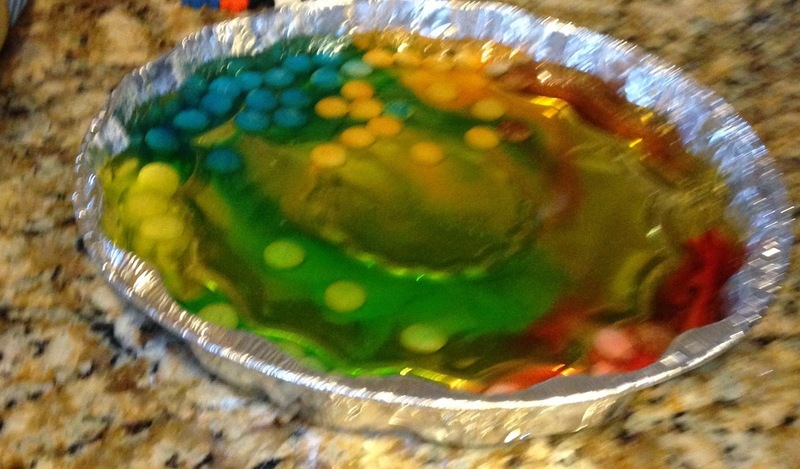 Children gently poured water to cover the M&Ms. Discussion using vocabulary like float, sink, and dissolve took place. Children noted the change in the M&Ms and began to examine, without prompting, what colors made other colors. This observation led to valuable inquiry ideas like, “I wonder what would have happened if we had not separated the colors? I wonder what would have happened if there had been more blue M&Ms in the bag? I wonder what would happen if we used Mint M&Ms?” These kinds of child-generated questions are inquiry at its best. Finally some children used the word, patience, as it related to science. They discussed the idea that sometimes experiments take time and you have to wait. We love when children come up with key concepts like this! And…just as patience was discussed, the children observed floating white M’s in the water. This observation is very exciting and often elicits squeals of delight. Usually someone will stop and ask, “Wait a minute, are those M’s floating in my tummy, too?” This leads to a good discussion on the food we eat and how our bodies use that food. The floating M's are always a big hit and a source of many questions! Thanks to my young neighbor, Tim, for taking the photos of our experiment. This is another way to integrate technology with your lesson. And it brings up a good point – this activity is an easy one to share with families to do in their homes over spring break. NAEYC – 2D.05, 2.D.07, 2.G.- all. Head Start – IV.A., XI. A. ,XI.B. It may be National Nutrition Month, but we know that healthy eating habits need to be emphasized throughout the year. We find that children are excited about growing tall and becoming strong. When we help them to understand that healthy foods help them grow, they are more interested in good food choices. Our free activity this week helps children think about the food on a healthy plate. Sign up on the right to receive this, but we even have a few more “tricks” to help you think about healthy treats, so read on! Provide children with a plate of snacks such as grapes, celery sticks, blueberries, carrots, cucumbers, sunflower seeds, cheese cubes, etc. 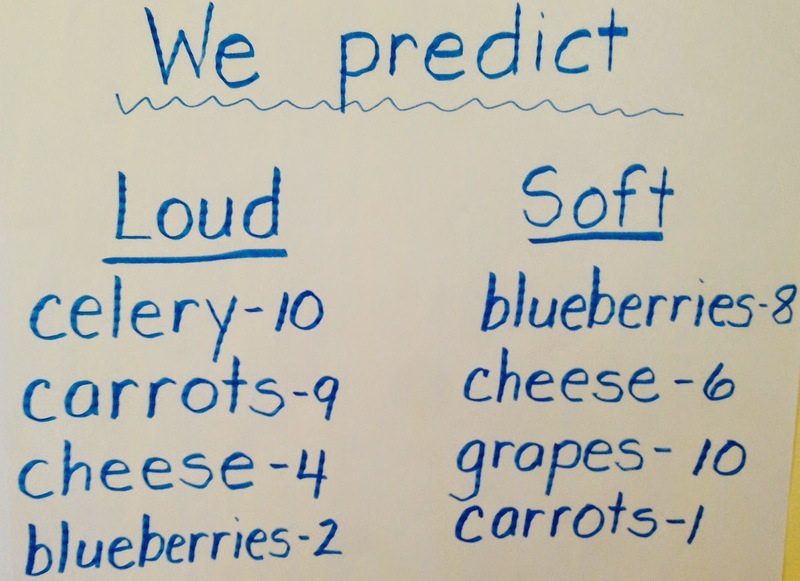 Ask them to predict which foods will be loud when chewed and which foods will sound soft when eaten. They can put the soft foods on one side of the plate and the loud foods on the other side of the plate. You can make a chart to show the predictions. Count the number of children who have ideas about these treats. Then have children eat the healthy snacks to test their guesses (prediction, hypotheses – use words that seem appropriate for your children). Some children may disagree. That is great – just encourage them to tell why they might classify cheese as a loud food. 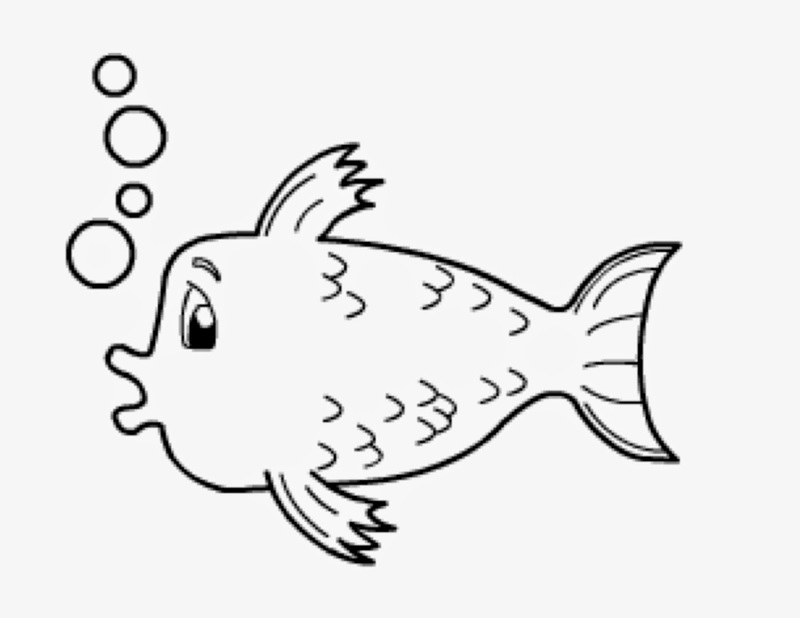 Extend the lesson by asking children to think of other (or better) words to describe loud and soft foods. They may use vocabulary such as noisy, crispy, crunchy, mushy, quiet, gentle, etc. This extends vocabulary in a meaningful way. The chart is a natural way to integrate math skills. Ask questions such as, “How many children think cheese is a soft food?’ For language arts, you can ask children to find and circle letters like c. Post the chart on the wall and encourage children to “play school” and read the words. This encourages reading for meaning and the development of sight words. Finally, look for more healthy foods that are loud and soft! *As we know, it is important to be aware of any food allergies before using food in the classroom. NAEYC – 2.D.03., 2.D.06., 2.D.07., 2.E.03., 2.F.02., 2.F.03., 2.K.01., 2.K.02. Head Start – I.B.4 & 5, VII. C & D, VIII. A & B, X. A. This week’s idea helps children count in order from 1 to 12, recognize numerals, and begin to think about clocks. We wanted to make this age-appropriate, so we are not even adding hands to the child-made clocks. They are just for motivating our preschoolers to “rock around the clock.” By the way, that song has a fun and catchy verse that I liked to involve my students in singing! 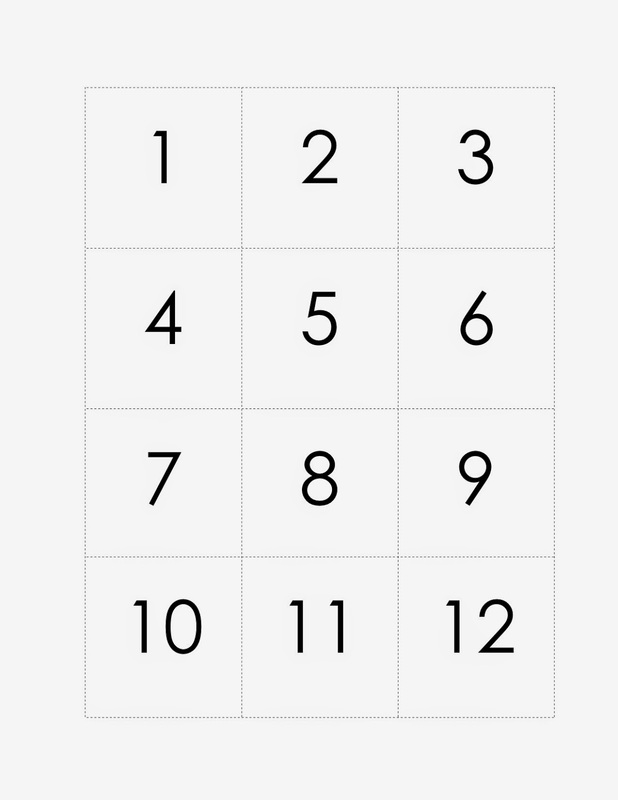 Start by giving children a paper with numerals from 1 to 12 on it. If children are practicing using scissors, have them cut out these numerals. Alternately, you can cut them out for children. You can even ask, “What number would you like me to cut first?” This helps children think about the numerals. Next give children either a paper plate or a large round circle. If children are working on saying the names of numbers, you may want to lightly write the numbers on the circle. If children have a more advanced understanding of counting from 1 to 12, you can just put a dot where each number should be glued. 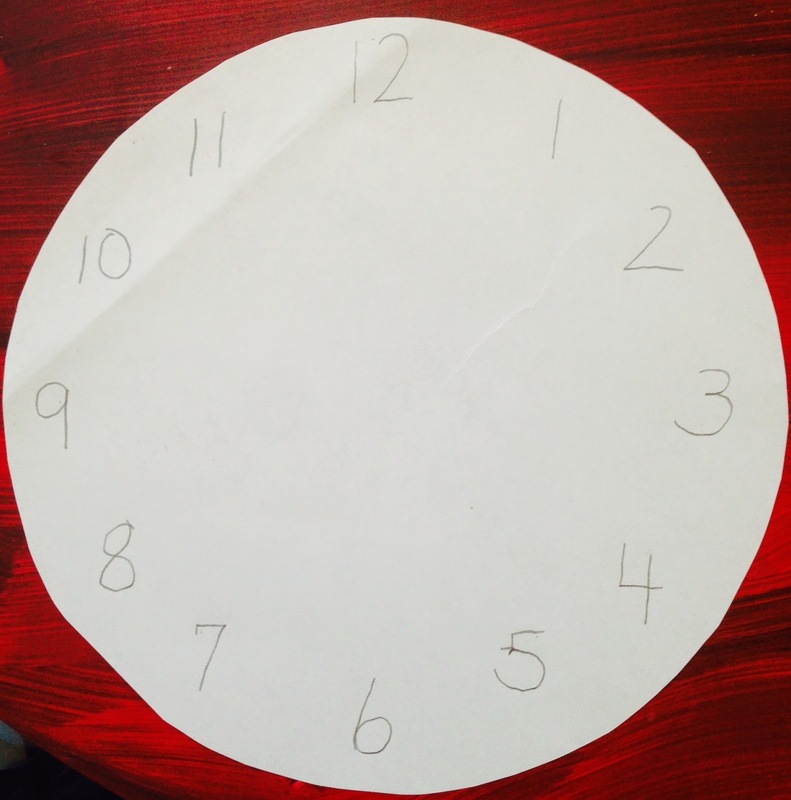 Ask children to glue the numbers on the circle to form a clock. Remember, squeezing a glue bottle helps develop hand muscles for fine motor control. Finally, have children point to the numbers in the direction a clock’s hands would move. They can say or whisper these numbers. It helps acquaint children with the idea of clocks and telling time. Encourage them to look at other clocks and note the similarities among them. And remember - it's TIME to sign-up for our FREE weekly printable activities. We won't share your email with anyone. We will just send you teacher-tested school readiness fun! 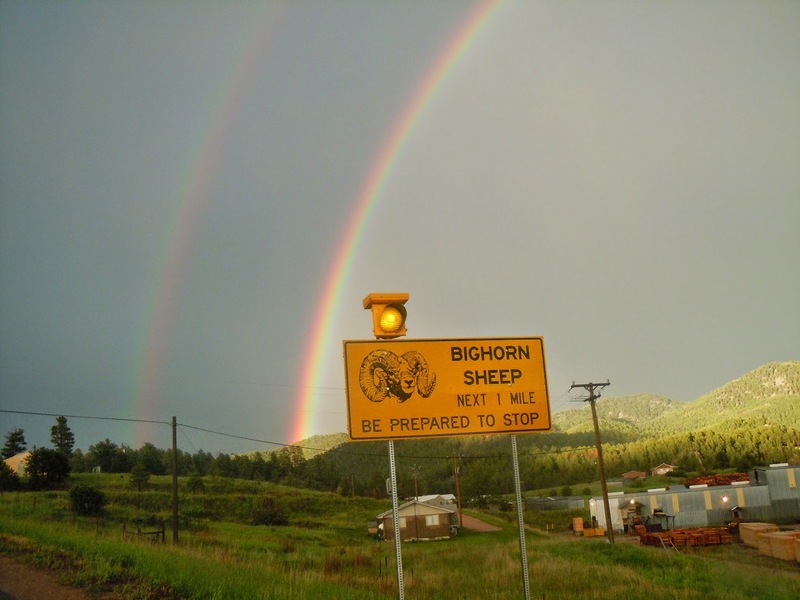 Head Start – I.D., VI.B., X.A.